Two houses, two courts, one Crown, or so the series’ slogan goes. Now add to that, “Two seasons.” Peter Morgan, creator of The Crown TV show on Netflix, is teasing season two of the Golden Globe award-winning series, starring Claire Foy, Matt Smith, Vanessa Kirby, Jeremy Northam, John Lithgow, and Victoria Hamilton. Find out what he has to say. Here’s more, from Deadline, on the second season of The Crown, coming to Netflix. “The danger of writing a story of someone with a long life is that the story goes on and on, and on. We’re filming the second season at the moment and that takes us up through 1964. The world changes. We leave behind a certain kind of Britain and enter a new Britain,” revealed Morgan. Last month, Morgan further revealed that season 2 would center around the backstory of Elizabeth’s husband Prince Philip and the boyhood days of her direct heir Prince Charles. The series was even shooting in South Africa for a portion of Philip’s Commonwealth tour. That took him away from his wife and young family for several months. What do you think? 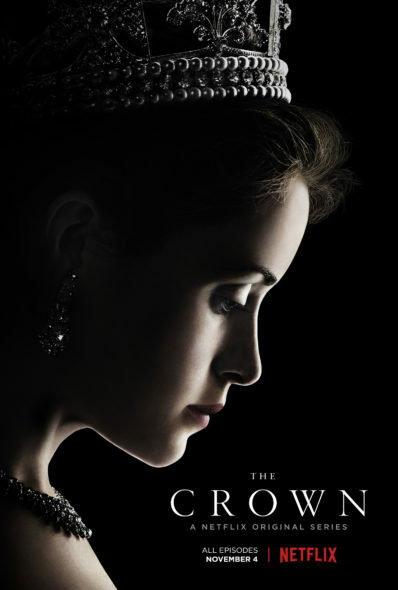 Have you watched the first season of The Crown TV show? Do you plan to stream season two on Netflix?